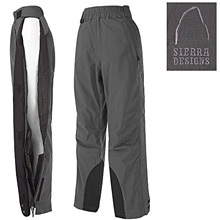 Sierra Design's Juno pant for women features full-length side zippers for easy on and off while articulated knees help promote mobility during you activities. 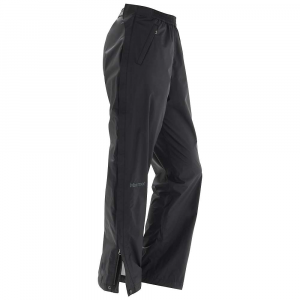 The pant's construction is lightweight and water repellent for optimal comfort. 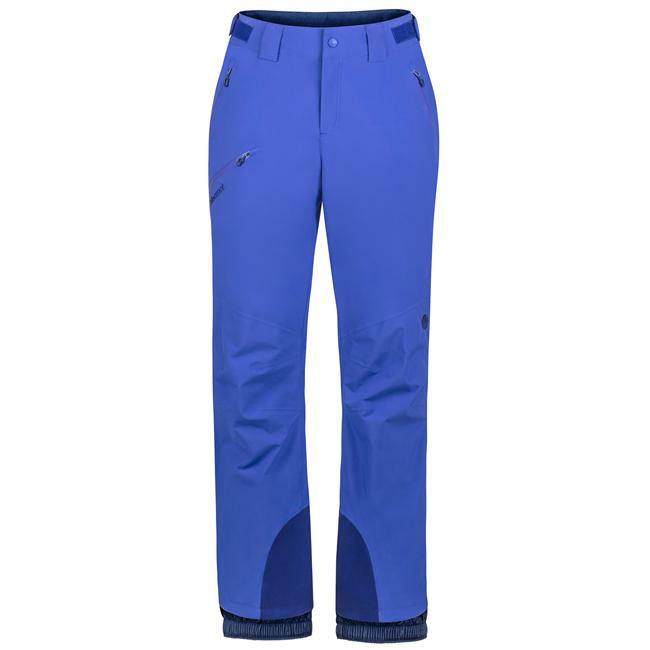 The Juno Pant has been discontinued. 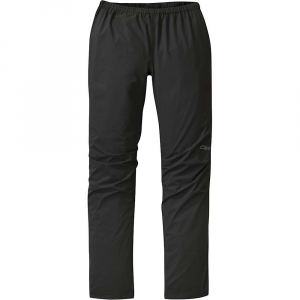 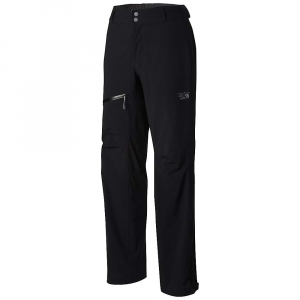 The Sierra Designs Juno Pant is not available from the stores we monitor. 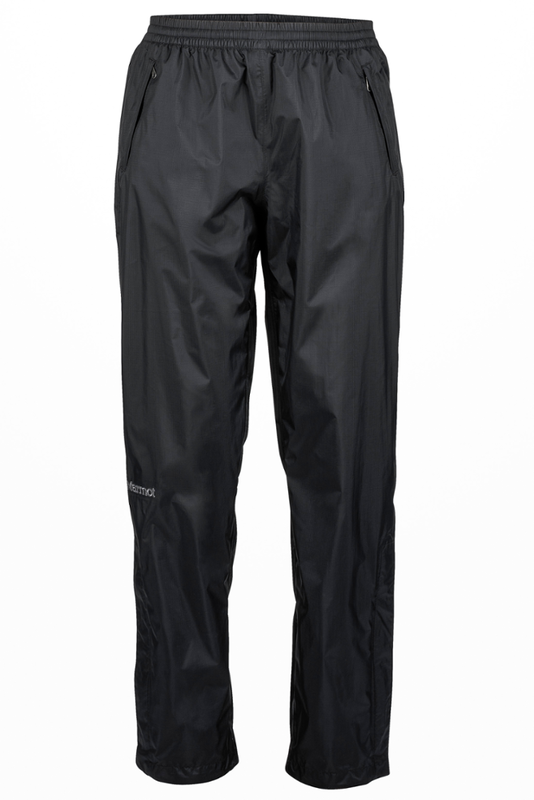 It was last seen sometime before 2006 at FogDog Sports.